Dimensions 1 by 6.50 by 9.50 in. The Educated Mind offers a bold and revitalizing new vision for today's uncertain educational system. 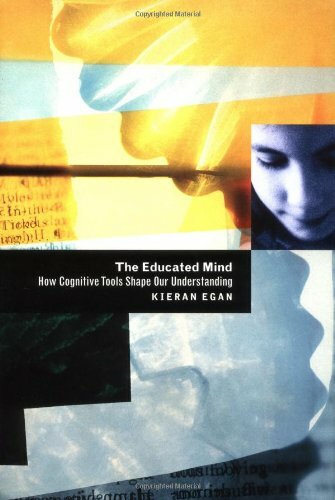 Kieran Egan reconceives education, taking into account how we learn. He proposes the use of particular "intellectual tools"âsuch as language or literacyâthat shape how we make sense of the world. These mediating tools generate successive kinds of understanding: somatic, mythic, romantic, philosophical, and ironic. Egan's account concludes with practical proposals for how teaching and curriculum can be changed to reflect the way children learn. About: The Educated Mind offers a bold and revitalizing new vision for today's uncertain educational system.